Back in November we heard a rumor that Nokia would launch a new flagship windows smartphone at MWC 2014, the Nokia Lumia 1820, and now more reports have surfaced regarding this new Windows Phone smartphone. The Nokia Lumia 1820 will apparently come with Windows Phone 8.1 and will feature a 5.2 inch QHD display with a resolution of 2,560 x 1,440 pixels. The handset is said to be powered by Qualcomm’s latest mobile processor, the Snapdragon 805 and may also come with 2GB of RAM, and a 3,400 mAh battery. 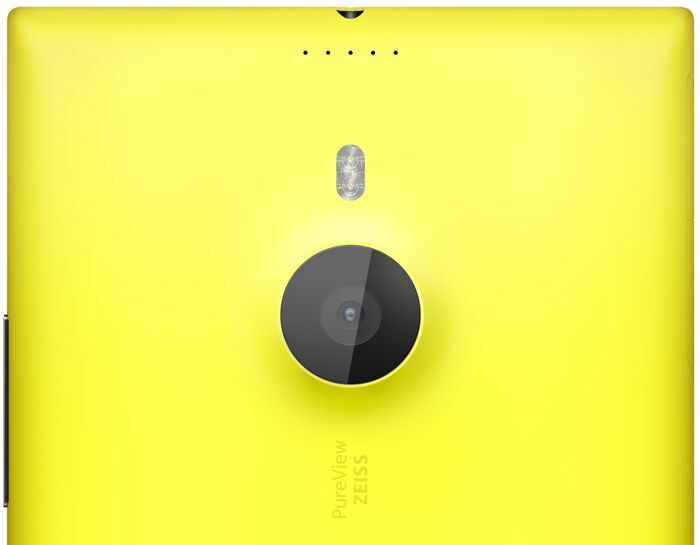 Nokia are also rumored to launch some other new Windows Phone handsets at MWC 2014 next month, the Lumia 1520V which is said to be a version of the Lumia 1520 and the Nokia Lumia 1525. Microsoft are in the process of taking over Nokia’s mobile phone business , it isn’t clear whether these will be the last Nokia branded Windows Phone devices or the first Microsoft Lumia branded devices when they are announced next month.